Which Comes First … the Buy or the Sell? When a hermit crab decides it’s time for a new home, it scopes out a new shell before vacating its current accommodation. But for homeowners, the process is not so easy. 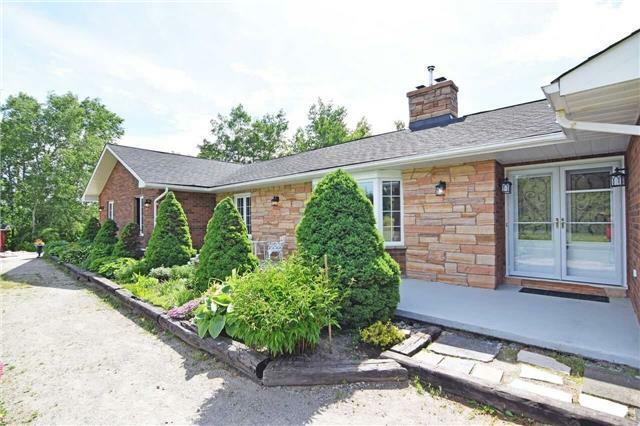 I have sold a property at 5578 First Line in Erin.